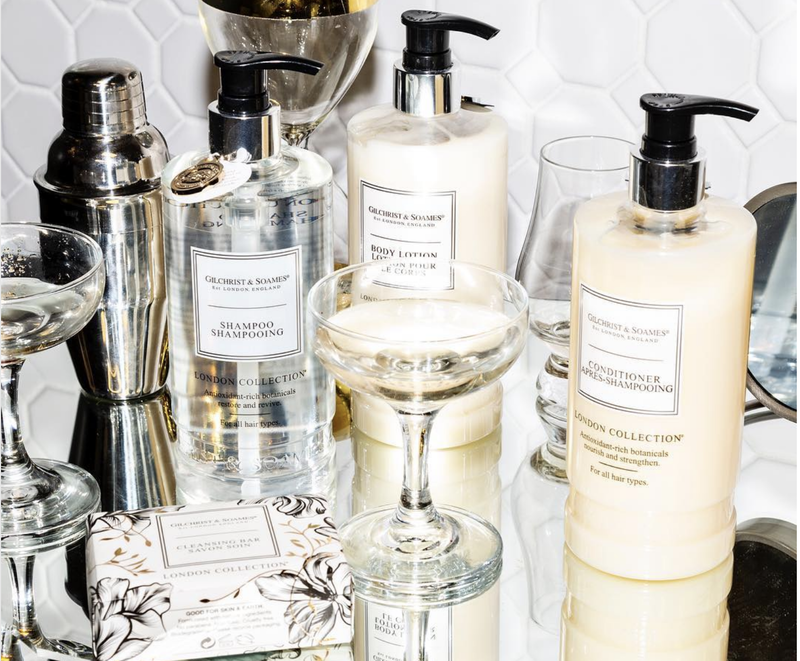 When Gilchrist & Soames, one of the most renowned and respected bath and body brands in the world, turned to Jeneration PR to launch their new collection of luxury textiles, we were beyond excited to help. As the leader in lavish in-room hotel amenities, we knew it was time for them bring the same quality products into the comfort of customers’ own homes. By getting G&S products into the hands of the leading home and lifestyle influencers, we not only created immediate demand (causing several products to sell out within the first month of launch), but we also landed them features on Allure, Reader’s Digest, Pure Wow, USA Today, Ask Men, TimeOut New York, Rue Magazine, Parade Magazine, and more. The exposure that Jeneration PR was able to create by promoting the Gilchrist & Soames brand, launching their new textile line, and bringing this well-loved, world-class brand to the forefront of tastemakers and consumers alike, has allowed customers to experience the comfort and luxury of a 5-star hotel room within their own homes.